This is an extra special night for The Continental. 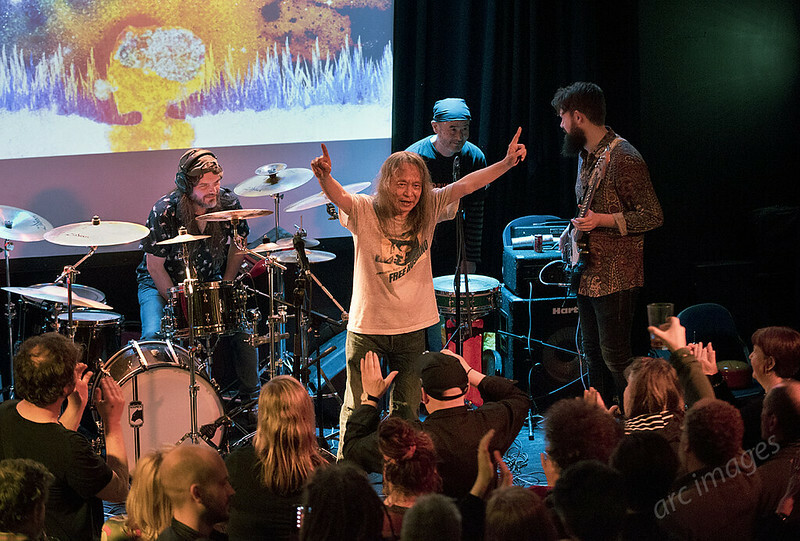 They are welcoming back Damo Suzuki, a musician of truly legendary international status, marking ten years since the Preston music venue came into being with an opening night performance by Damo himself. Damo is best known for his stint as frontman with Krautrock stalwarts Can, singing on their landmark albums ‘Tago Mago’, ‘Ege Bamyasi’ and ‘Future Days’. 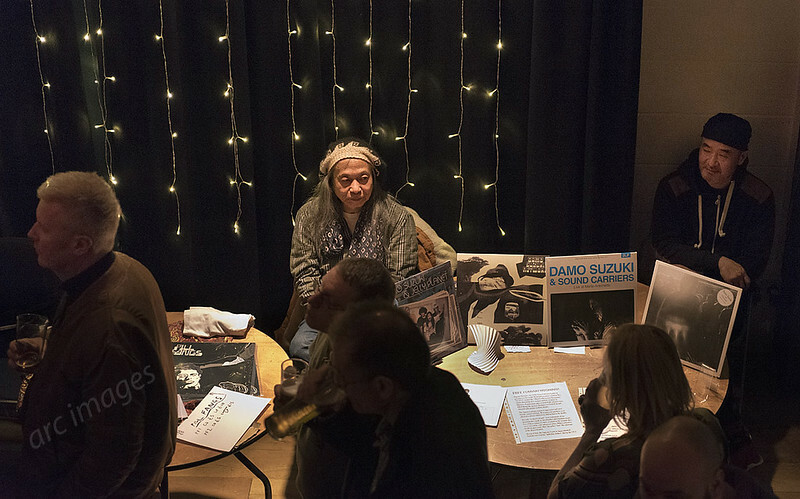 His legendary status is such that The Fall even created a song, ‘I Am Damo Suzuki’ inspired by the singer: Damo’s autobiography (cheekily using The Fall’s song title) has just been published and is the odyssey of his unconventional life travels and philosophy, including his birth in Japan and his busking existence around Europe, where he joined Can in Germany. Damo is now a permanent resident of Cologne. An unassuming sort of guy, Damo sits quietly by the merchandise table for much of the evening, happy to chat to fans. 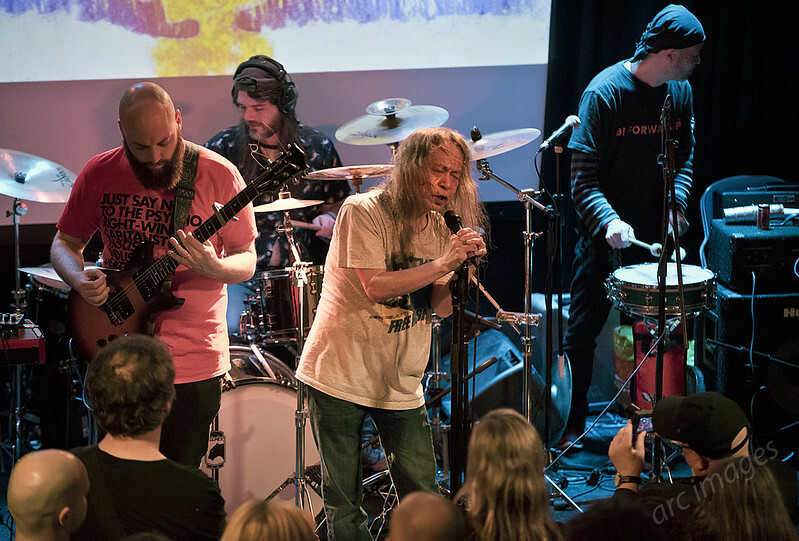 In addition to the mind-bending performance by Damo Suzuki, this proves to be a truly memorable evening as a genuine showcase for local talent, featuring two killer support bands and Damo’s ‘sound carrier’ Preston backing band, Tero Kulero. Cold Bath Street appear to be named after a spooky thriller novel by A. J. Hartley, which is set in Preston itself and based on Lancashire legend. 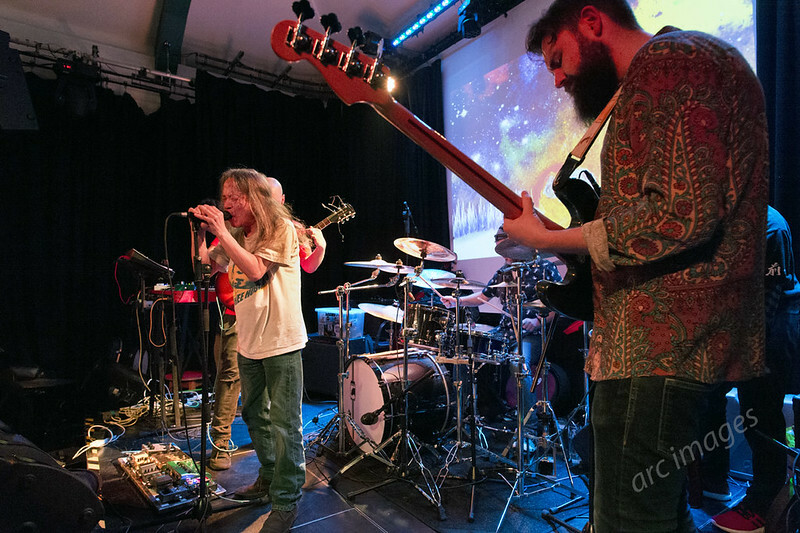 They are an open-minded ensemble of improvisational musicians taking inspiration from all manner of bands, from Can to blues, prog and… Santana! 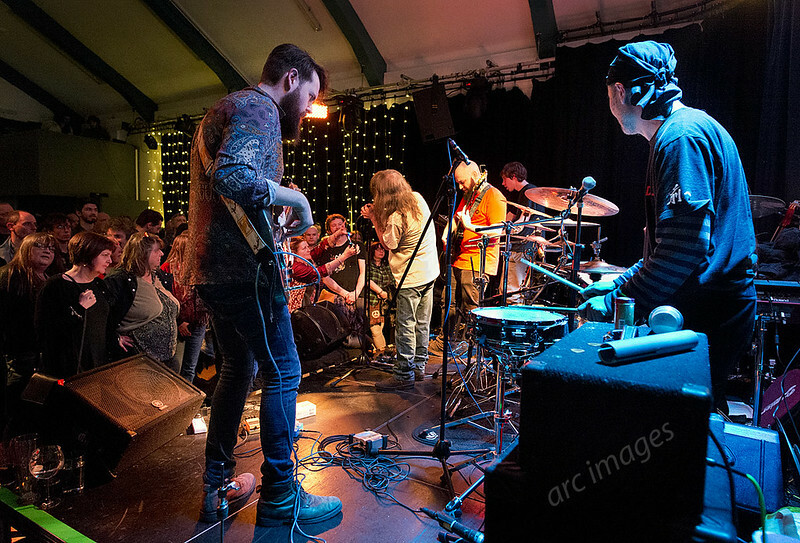 Starting off quietly with bird sounds, the band gradually expand into percussive patterns and improvisation, including flute and violin as well as more conventional rock instruments. 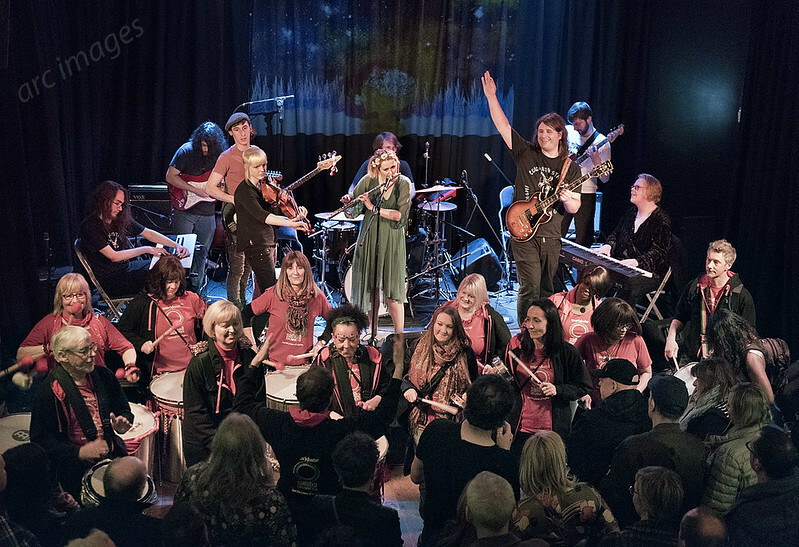 The Santana influence becomes obvious when the trump card is played at the end, with Preston’s Worldwise Samba Drummers materialising in the front of the stage at which point the hall erupts with Latin American rhythms. Truly exhilarating! Next up are Pill Fangs, a well-known local punk-inspired band, led by singer and guitarist Dan Hayward, recently described by Record Collector Magazine as “the best songwriter you’ve probably never heard of”. The band are ploughing on after the recent sad death of their bass player Simon Fletcher, to whom the band pay tribute. Their set is angular indie-punk, sometimes with plenty of full-on noise and rhythm changes, but at other times quiet, meandering and thoughtful. Tonight ‘Uncle Richard’ is a good example of Mr Hayward’s joy of playing with lyrics. 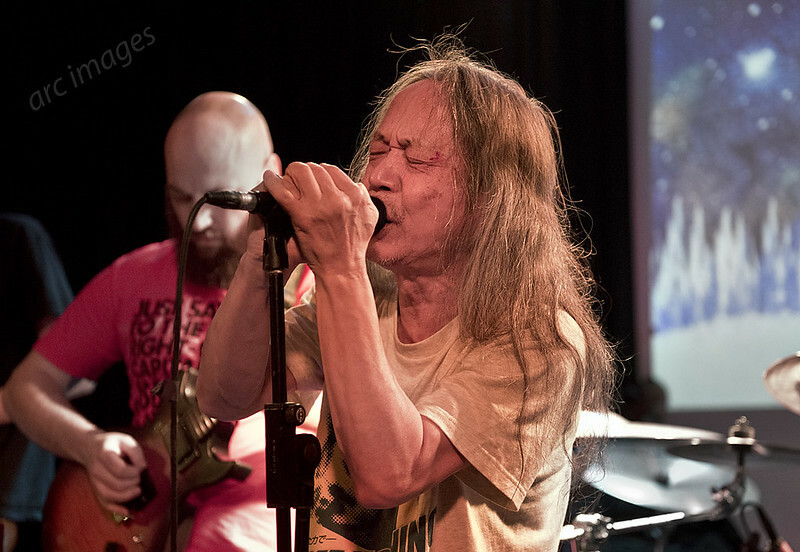 After leaving Can in 1973, Damo Suzuki re-engaged with music again in 1982, setting up Damo Suzuki’s Network, a formula he’s used ever since. 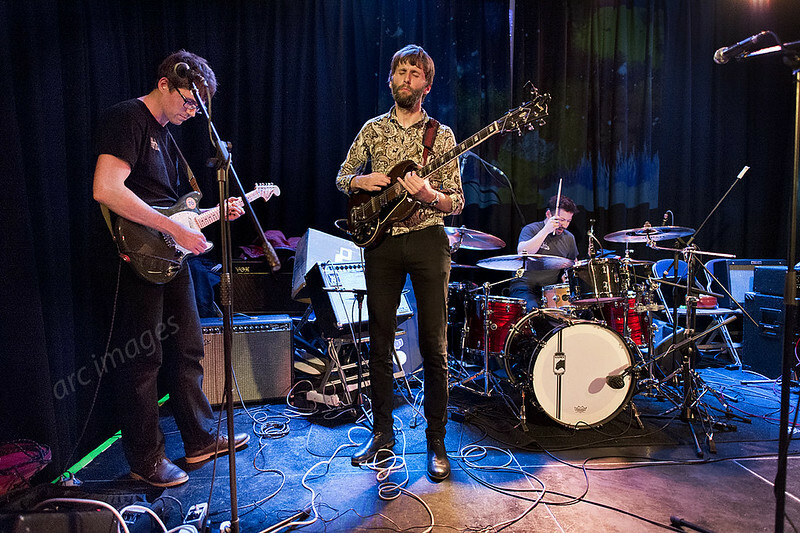 Damo tours the world hooking-up with local psychedelic and avant-garde bands, which he dubs his ‘Sound Carriers’. This means that there is a fair bit of improvisation and each performance is something of a unique, one-off, event. 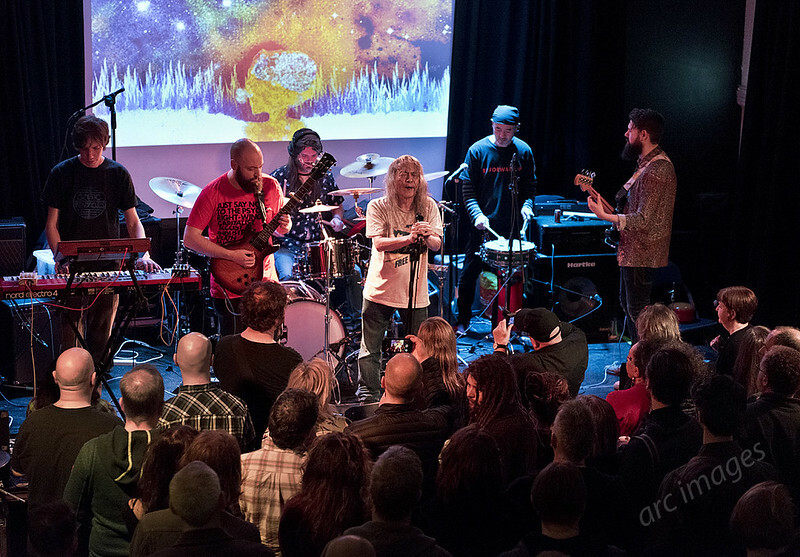 On this occasion he has teamed-up with Preston four-piece psych rockers Tero Kulero, a four piece (drums, bass, guitar, synths). It’s quite a strange feeling turning up to a gig with no setlist and no certainty of what to expect, as it’s all down to real-time chemistry on stage, as musicians who didn’t know each other hours before get together to try and create a performance. 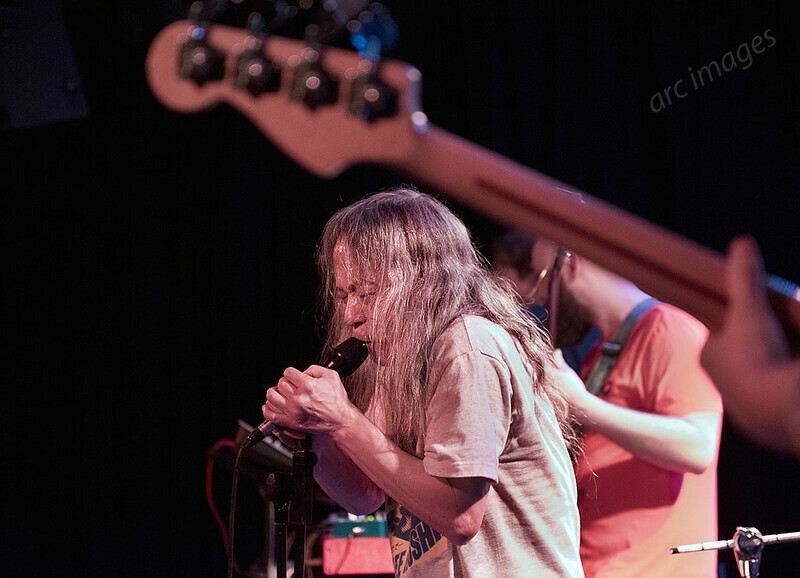 It would be a risky strategy for most performers, but Damo Suzuki is a master of the art. Tonight it seems only one musician (percussionist E-Da, I believe) is previously known to Damo. Tero Kulero take to the stage and begin a riffing jam, soon joined by Damo, who more or less goes into a singing / chanting trance with, eyes closed, for the next 90 plus minutes. The droning groove created in the opening section perhaps most resembles early Hawkwind. Damo is not so much singing lyrics as creating a vocal soundscape. No doubt when he teams up with other ‘sound carrier’ bands, maybe with different instruments, at other gigs, the resulting musical improvisation will sound quite different. The set is fluid and ends up as two or three lengthy improvisational pieces. The second piece is distinctly lighter in texture with a more ‘poppy’ synth sound overlaying it. I am not sure exactly what we witnessed tonight, but it certainly was unique, interesting, absorbing, hypnotic and rather cosmic! Apologies to Cold Bath Street for an error in my review – they were around before the book of the same title!